These day’s It seems fewer and fewer people in the UK are aware of the skiing opportunities in Scotland. For those that didn’t know, skiing in Scotland can be awesome. 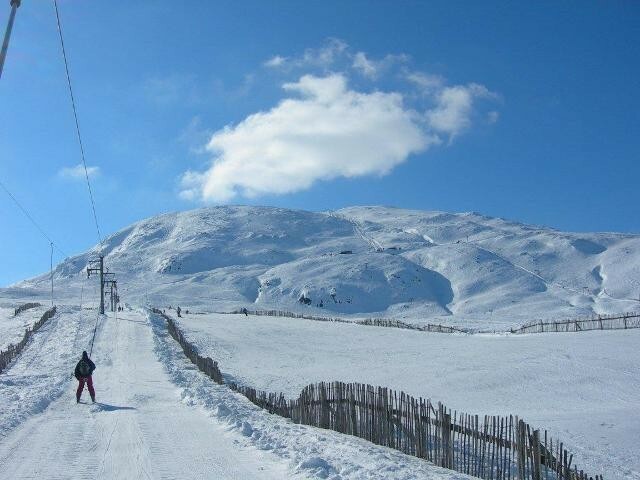 If you live in Scotland; learning to ski can be far cheaper on home snow than travelling abroad, for those in England; you have the option to jump in the car and drive right to the slope, with no need to book a plane, ferry or train to get across to mainland Europe. Below I have listed the top 5 ski resorts in Scotland right now. This is Scotland's most popular resort and has the highest number of season ticket holders. It’s located just a short distance from the main A9 arterial route which runs between Perth and Inverness. The longest run is 3.3 kms and in total it has 12 lifts including a funicular train, which includes seven green runs, six blue, eight red and one black piste. The resort also features a fun park for those who enjoy the freestyle side of skiing. Situated in the the middle of Scotlands largest national park it’s location is stunning. At 2090 ft above sea level it has 20 maintained ski runs and 14 lifts. With snow cannons on site it is also one of the few resorts with snow-making facilities, making it one of the more reliable resorts for good snow cover. Its great for all levels of skier but particularly for beginners. 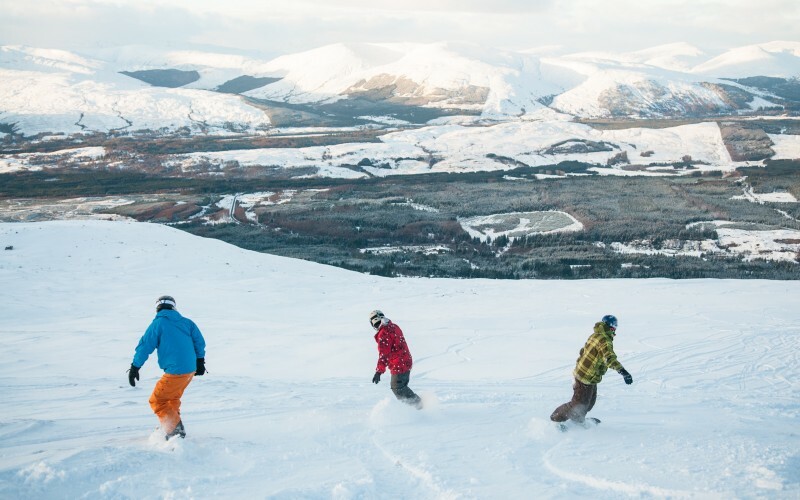 Scotlands oldest ski centre has a total of 8 lifts, 20 runs, an avalanche transceiver training park and a free sledging area. It is also home to Britains longest and steepest ski run. Home to the UK’s only mountain gondola, you can access the slopes directly from the car park. 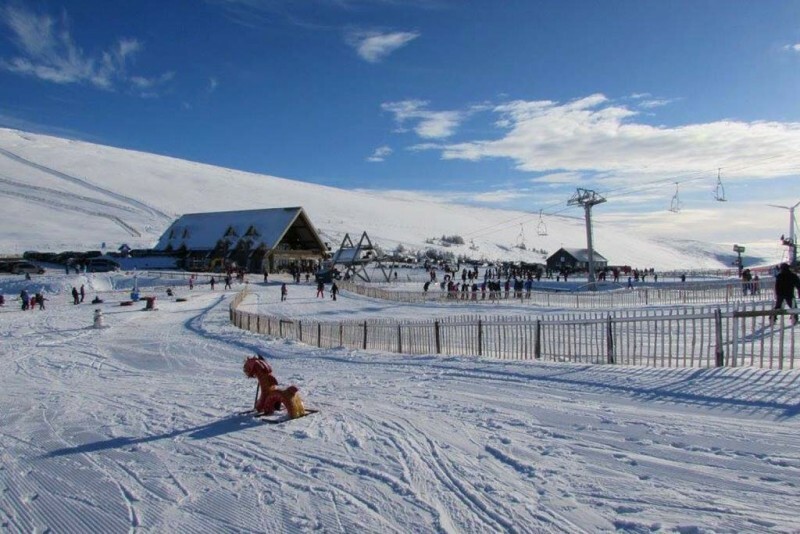 The summit is just over 650 metres high, with an extensive network of red and black runs. 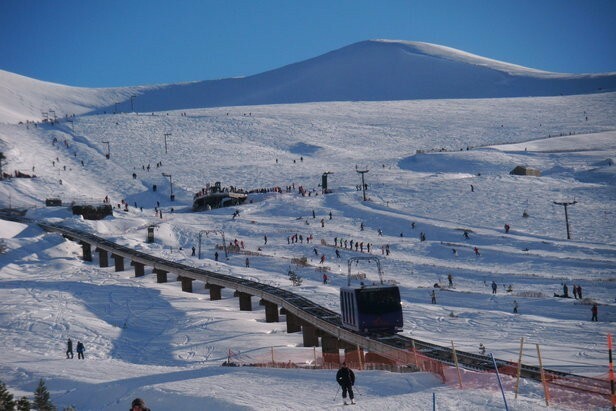 Scotlands biggest ski resort and therefore the biggest in the UK, it covers four mountains and has an impressive 21 lifts that service 36 runs, with a total of 40 kms in pisted snow. The longest single run is Glas Maol, it is more than 2 kms long, rivalling some of the best slopes across the Alps. Like the Lecht it also has extensive snow-making facilities, meaning the centre is often open for longer than others in Scotland.